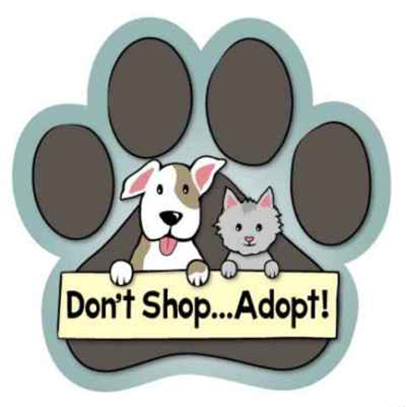 The Copperas Cove Animal Shelter is holding a Free Adoption Event where you can adopt a dog or cat for free. There will be a requirement for the animals to spayed/neutered and vaccinated and micro-chipped. The Animal Shelter is at 1601 N. 1st/N FM 116.